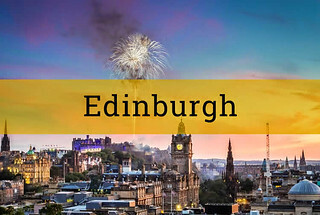 Our guide to the best things to do and where to do them in Scotland with online booking, prices and everything you need to make a decision for your stag weekend in Scotland or hen party. 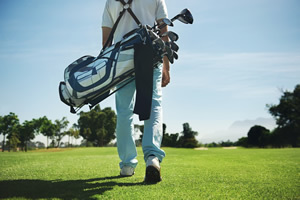 Remember, this is a list of tried and tested activities and packages designed with location and time taken into consideration. 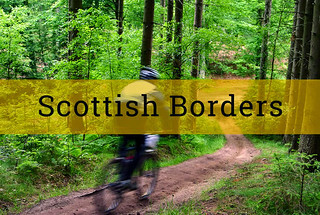 All the party ideas and packages all across Scotland is curated here for your convenience. 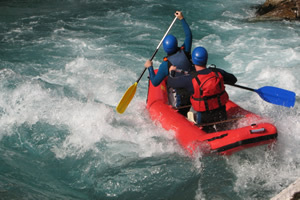 Find below a host of activities for groups divided into six regions in Scotland. 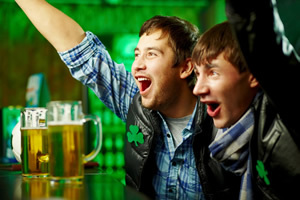 Also check out our list of top stag and hen weekend packages ranked by popularity. 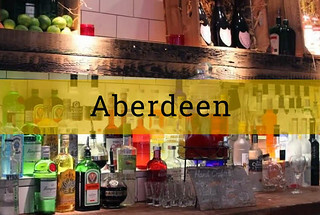 Find everything you need for a wild party in Aberdeen. We can help you plan and book your party or a weekend. 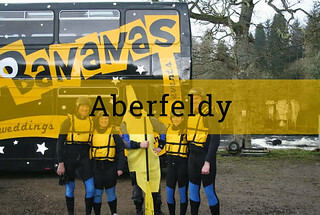 Find everything you need for a wild party in Aberfeldy. We can help you plan and book your party or a weekend. 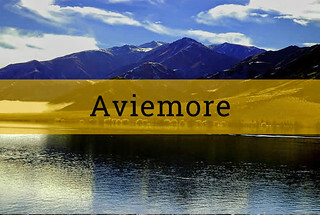 Find everything you need for a wild party in Aviemore. We can help you plan and book your party or a weekend. 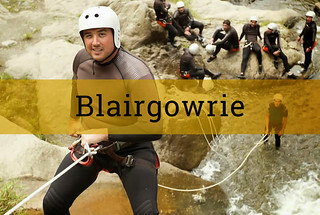 Find everything you need for a wild party in Blairgowrie. We can help you plan and book your party or a weekend. Find everything you need for a wild party in Borders. We can help you plan and book your party or a weekend. 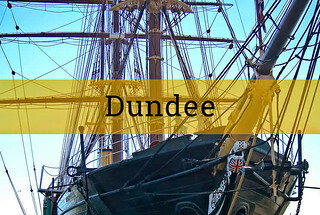 Find everything you need for a wild party in Dundee. We can help you plan and book your party or a weekend. 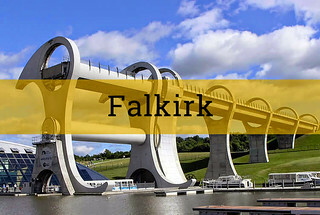 Find everything you need for a wild party in Falkirk. We can help you plan and book your party or a weekend. 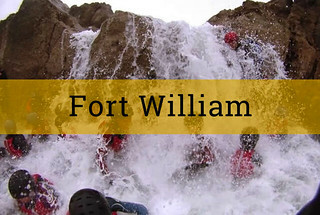 Find everything you need for a wild party in Fort William. We can help you plan and book your party or a weekend. 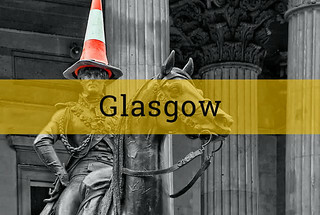 Find everything you need for a wild party in Glasgow. We can help you plan and book your party or a weekend. 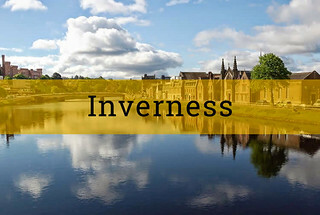 Find everything you need for a wild party in Inverness. We can help you plan and book your party or a weekend. 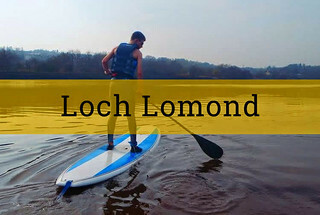 Find everything you need for a wild party in Loch Lomond. We can help you plan and book your party or a weekend. 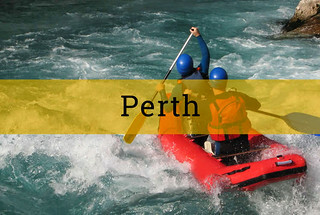 Find everything you need for a wild party in Perth. We can help you plan and book your party or a weekend. 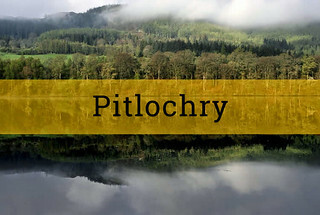 Find everything you need for a wild party in Pitlochry. We can help you plan and book your party or a weekend. 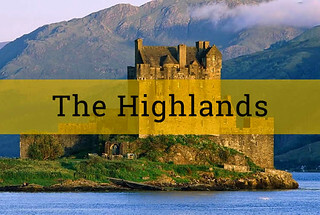 Find everything you need for a wild party in Highlands. We can help you plan and book your party or a weekend. 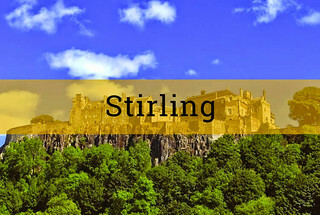 Find everything you need for a wild party in Stirling. 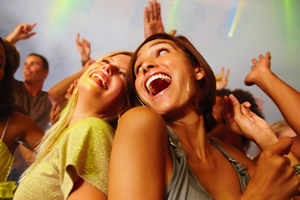 We can help you plan and book your party or a weekend.